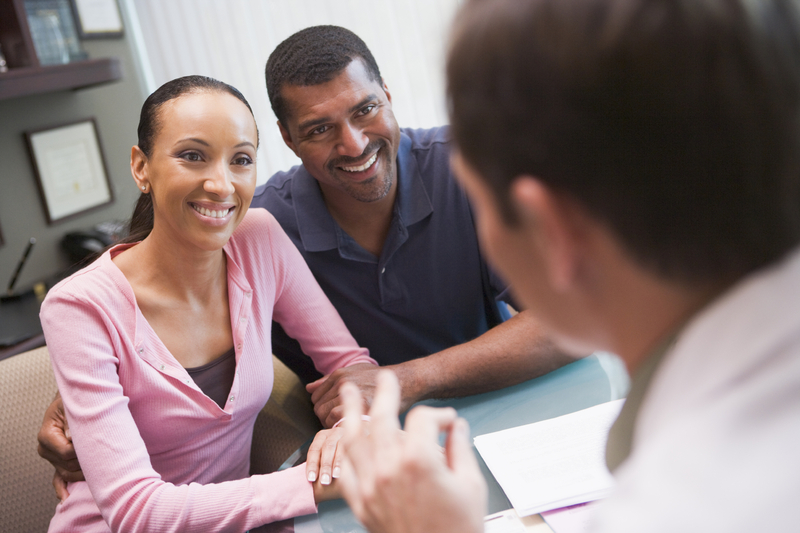 The Advisory Group on Contraception (AGC) is an expert advisory group made up of leading clinicians and advocacy groups who have come together to discuss and make policy recommendations concerning the contraceptive needs of women of all ages. 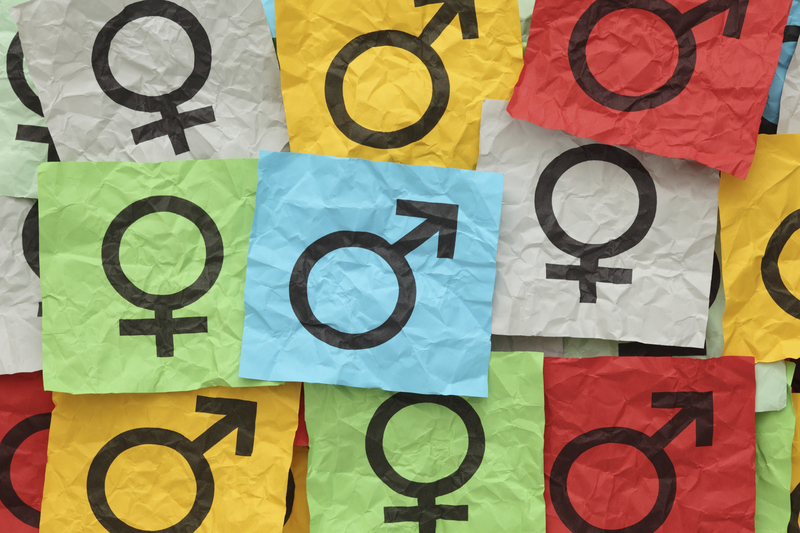 The AGC came together in November 2010 with a focus on ensuring that the contraceptive needs of all women in England, whatever their age, are met. Comprehensive, open access sexual and reproductive health services play an important part in delivering improved public health outcomes by preventing ill health, improving wellbeing and addressing inequalities. We believe that all women should have ready access to high quality services which offer them information about, and a choice from, the full range of contraceptive options. 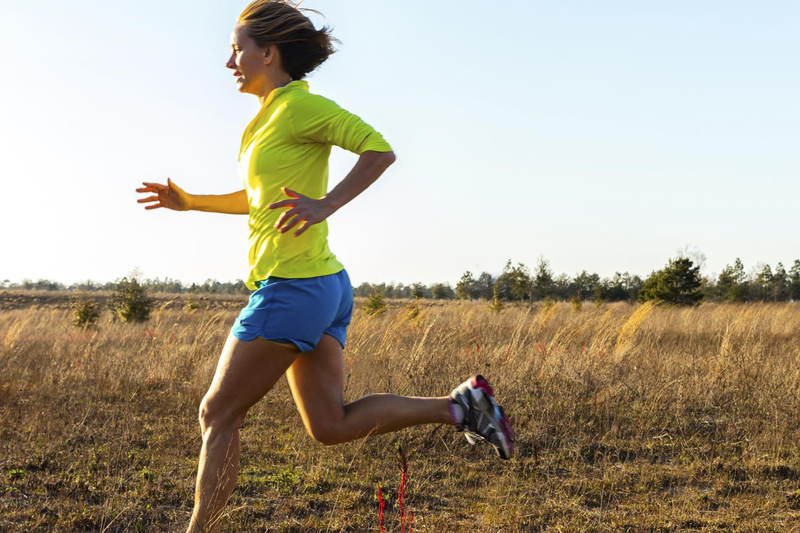 We are keen to work with individuals and organisations with an interest in sexual and reproductive health to ensure that the policy environment appropriately addresses the contraceptive needs of all women of reproductive age. 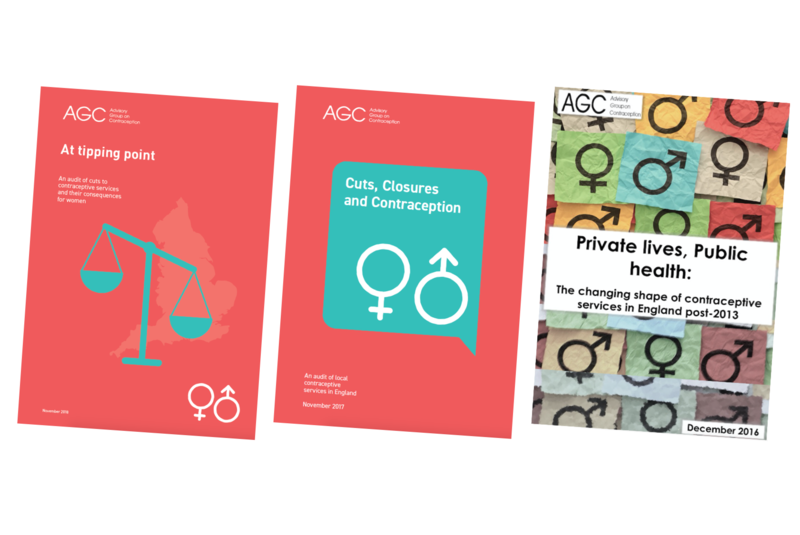 On this site you will find information about the AGC, copies of our publications, and links to other useful resources relating to contraception and sexual health.